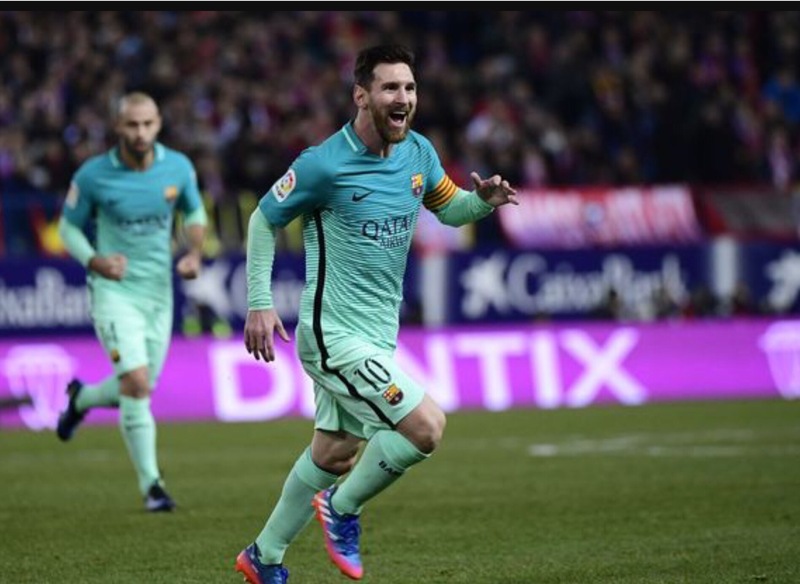 This entry was posted in Child blogger, Football and tagged Atletico, Barcelona, Carrasco, Copa Del Rey 2017, Gamerio, Griezmann, Messi, Suarez. Bookmark the permalink. ← Chelsea vs Arsenal Premier League Review: REVENGE!! !